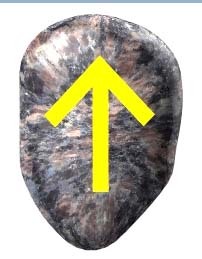 Posted on November 5, 2012, in Current News, Political, Runes, Women and tagged Looting, National Gard, National Guard, New York, political, Runes. Bookmark the permalink. Leave a comment.